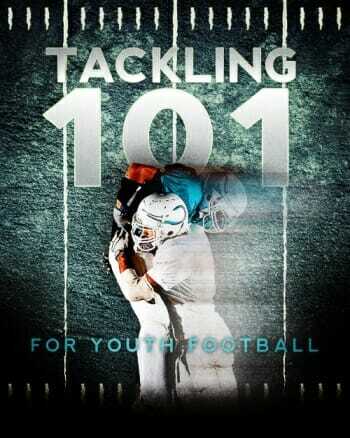 This tackling drill isolates the linebacker and puts him in a position where they have to make a read and wrap up the ball carrier one on one. Set up 4 bags (or lines of cones) and set up a player on one side with the ball, and another on the other side, facing each other. 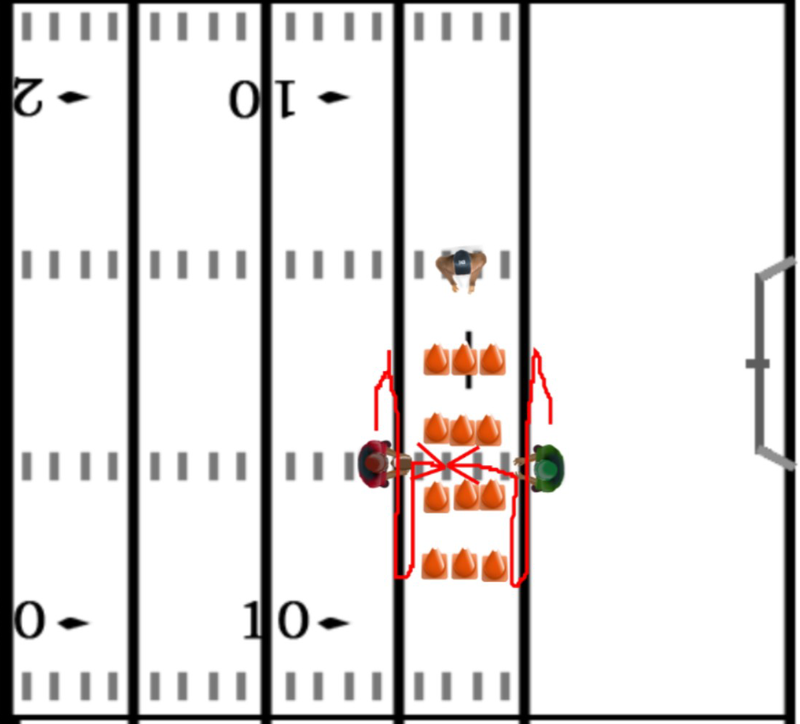 On your go, the offensive player will begin to shuffle side to side, with the defender mirroring him. 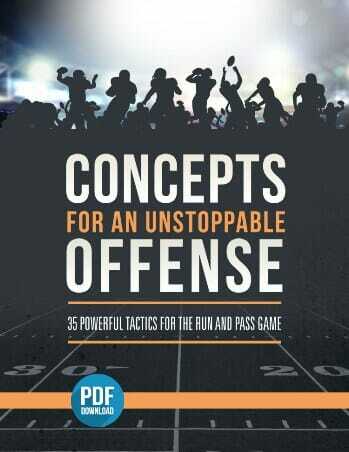 When the offense so chooses, they will blast through the whole of their choosing, trying to get by the defender. Meanwhile the defender will be charging through the hole in an attempt to stuff the runner before they can gain any significant yardage. 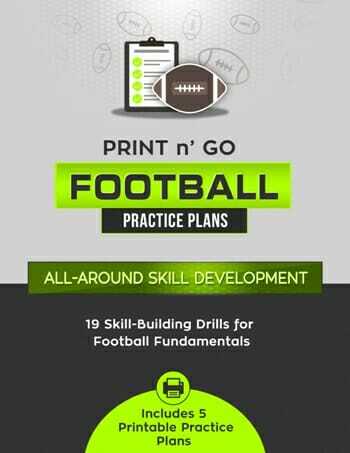 I like to set this drill up just in front of the goalline, and record scores and stops – this is a great way to get your defense and offense fired up, and you can make it even more intense by putting some sprints or pushups on the line. 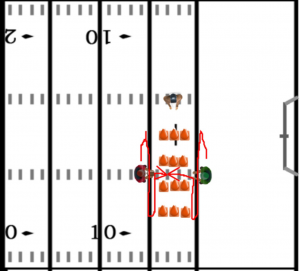 As a linebacker, your ability to read the ball carrier’s path and wrap him up safely may be your most important task – you need to be able to see the hole as the runner sees it, and hit it before they have a chance to get out and into the secondary. This is especially important on the goalline, where an extra second to react can make the difference between 4th and inches and a touchdown.